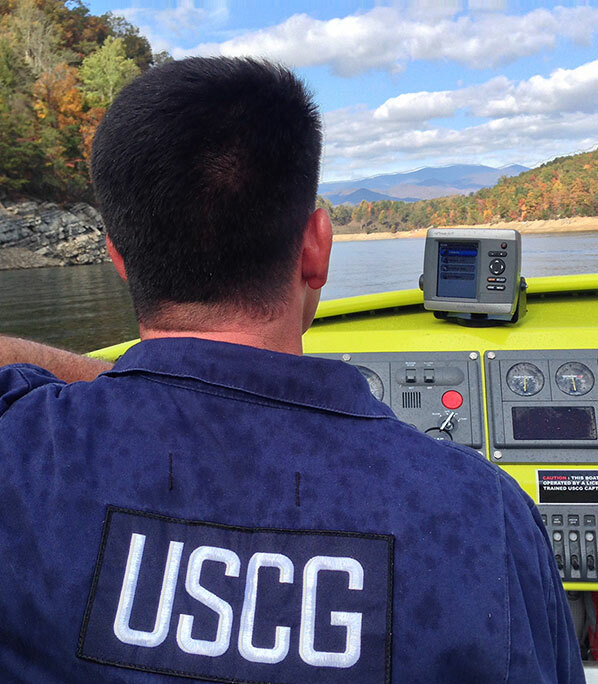 The standards of United States Coast Guard are rigorous they set the bar for Worldwide safety standards. 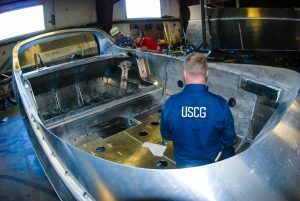 Our boats are built to ABS (American Bureau of Shipping) Standards, USCG rules for Aluminum Boats and US Naval Code for High Speed Craft under 65’. 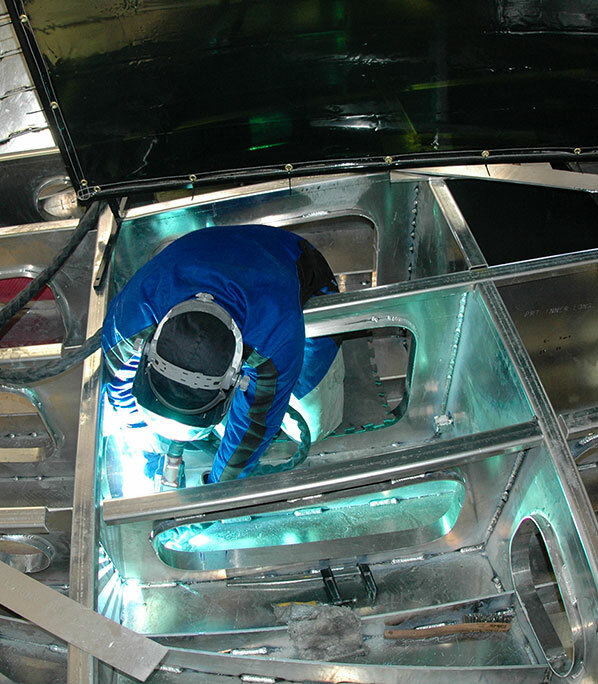 These rules insure that our boats meet or exceed any regulatory standards worldwide. 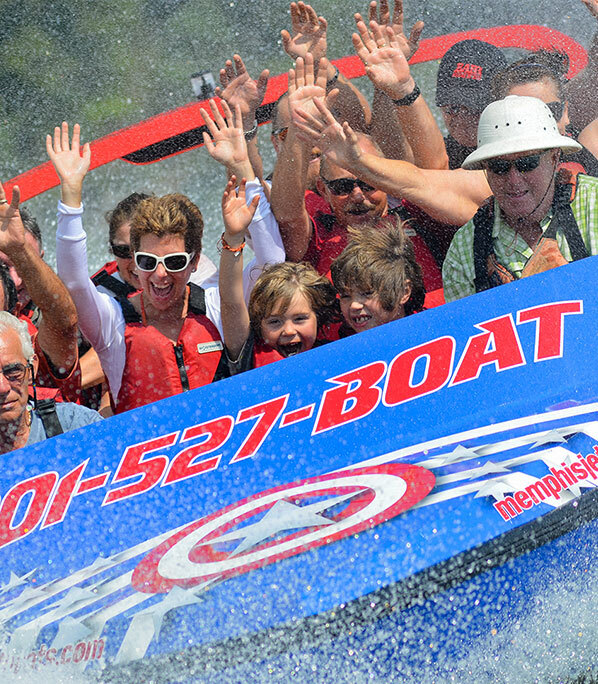 The highly regulated, litigious nature of the passenger vessel market in the United States gives Smoky Mountain Jet Boats the edge over our international competitors, not only do we produce high quality boats but support your journey through the regulatory environment with certificates, engineering and training on operations all while delivering the most engineered and sturdiest boat on the market. 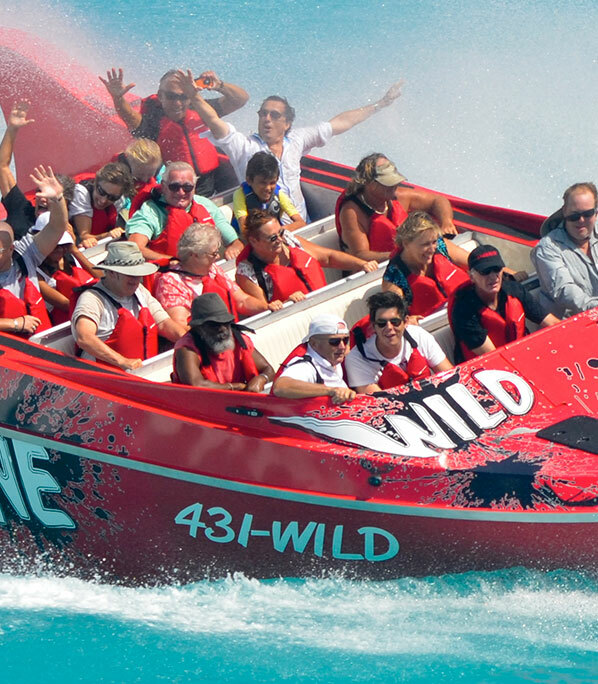 The driver of the boat must have a Masters License or Captain’s license and have completed Smoky Mountain Jets Boat’s driver training course. 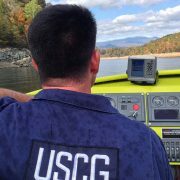 The boats are issued a temporary Certificate of Inspection (CIO) from Sector NC and are given a “New to Zone” inspection upon arrival to its operational area by the local USCG. The local OCMI (Officer in Charge of Marine Inspections) has purview over route and manning. The 25 passenger boats when used in the USA are ‘Documented’ by the USCG. The 12 passenger boats are inspected by the USCG but are registered by the State.